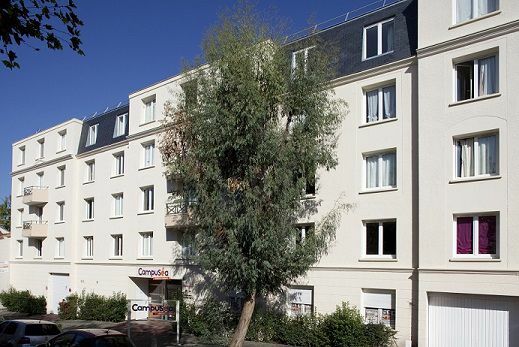 The Campuséa Bordeaux Centre student residence is located in a quiet street, just 5 minutes from the Faculty of Medicine and close to the city centre. 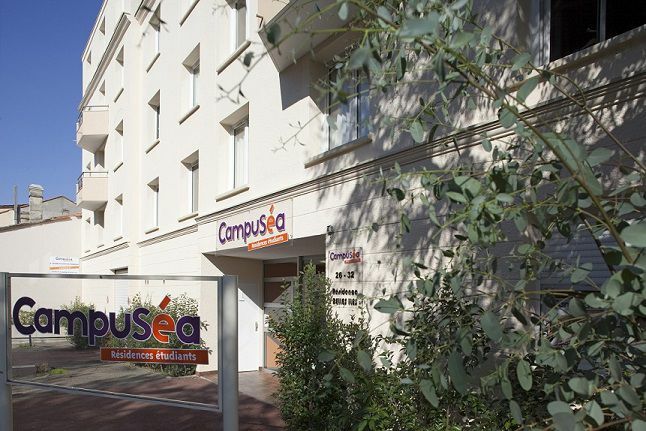 Renowned for the quality of its higher education, Bordeaux hosts more than 80,000 students. 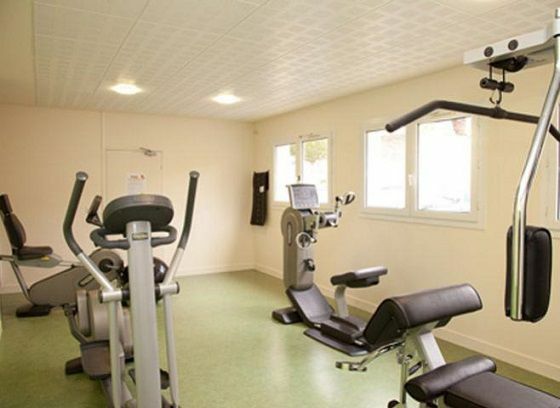 From the residence, there is easy access to shops and the bustling cultural life of Bordeaux (theatre, festivals, major events such as the Wine and River Festivals). The Lescure quarter where it is situated is close the city centre. There, you will find the monuments, museums, parks and gardens of this historical city, listed with UNESCO for the number and variety of buildings dating back to the 17th and 18th centuries. Its lively shopping streets are loved be the young students. They especially like to meet in Rue Stainte-Catherine, which is ideal for alternating shopping with a gourmet break, and for tasting the famous cannelé, the Bordeaux pastries that are nationally recognised. 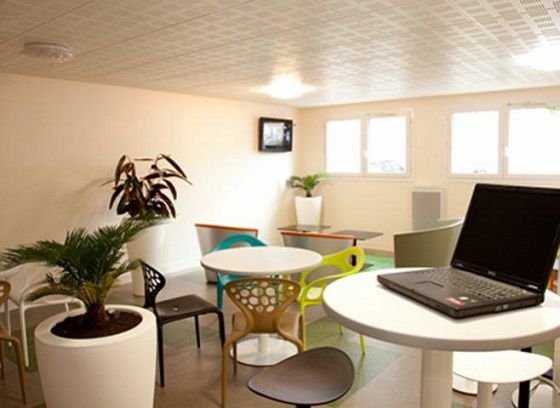 The apartments are furnished and fully equipped. Parking spaces are available.